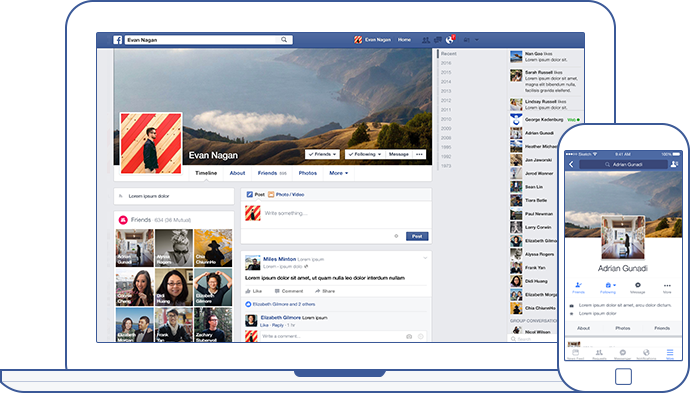 Facebook recently released a call-to-action button for Business Pages. It can help drive your Facebook clientele to your booking link. Here is a quick guide on how to add "Book Now" call-to-action button to your Facebook Page. 1. From your BookSteam account, navigate to the Marketing > Mini Webpage tab and copy your online mini webpage booking link. 2. In your Facebook account under your business page, click '+Add a Button' or 'Edit Button' if you already have a button added. 3. Click 'Book with you' feature, select 'Book Now' option and paste your Mini Webpage booking link (which you copied in Step 1) into 'Link to website' field. Click 'Save'. 4. Review widget summary, click Finish and you're done! "Book Now" button is now visible to you and your clients. 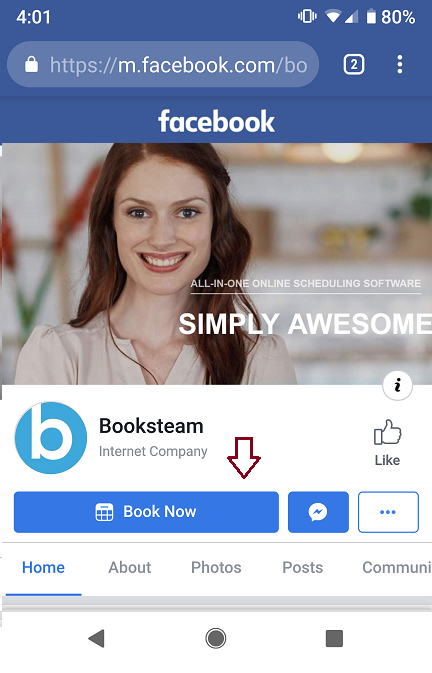 Facebook Mobile will also display your new "Book Now" button which will take your clients (who are viewing your Facebook Business Page from a smartphone) to your mobile optimized booking link.